One of the hardest parts about seeing Christmas go each year is letting go of our bright, glowing, cheerful decorations. We know it's considered (in some circles) "tacky" to keep Christmas lights up too long during the rest of the year...of course if it was up to us this would not be the case! Luckily, we have figured out some ways to pull it off without any of your less Christmas-enthusiastic neighbors being too judgmental. There is no rule that says garlands are for Christmas. 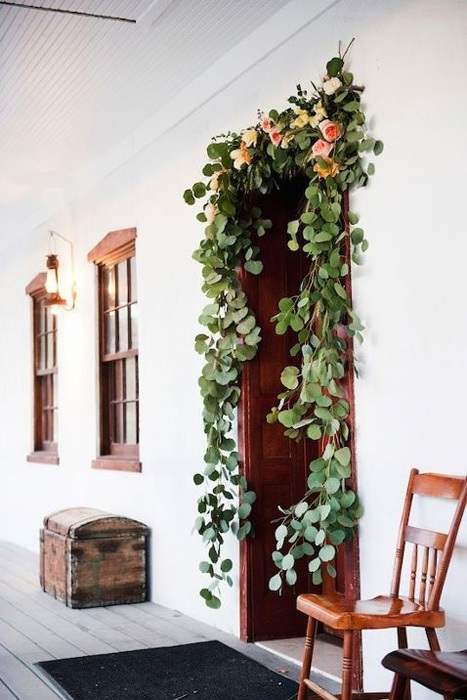 Wherever you hang your garlands during the holiday, your fireplace mantle, porch railings, or over your door, you can leave them up and lit all year long. Keep the lights but change out the greenery! Pine and holly may be stuck in the Christmas category, but eucalyptus certainly isn't. Exchange your wintry greens for something fresh and seasonally appropriate to keep those garlands glowing. You'll have to say goodbye to green, red, and those whimsical multicolored strands we all know and love. Oh, and anything that looks like an icicle too, sorry. But if you adorned your bushes, lined your sidewalks, or wrapped your trees in white this winter, keep them up! 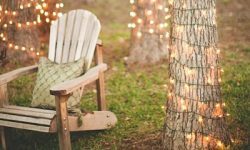 It gets you ahead on decorating next year and keeps your yard looking bright and welcoming all year long. No matter the season, every night could use a little light! Have no shame in leaving your non-Christmas colored lights up. Lanterns are a timeless classic! If your lanterns have their own light source, leave them on or fill lanterns that don't with white string lights. Remove decorative bows, faux snow, and any other fillers or accents on your lanterns that tie them to the holiday season. Leave them as-is or swap out your Christmas accents for something that makes them appropriate for spring, summer, or fall. Add sand and shells, top them with floral arrangements, hang them from spring colored ribbons, etc. 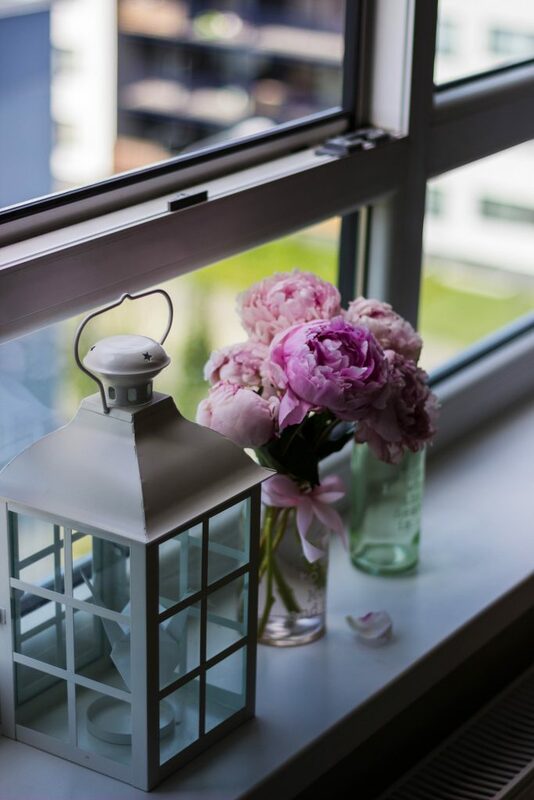 These simple tips can help you keep that cozy, glowing feeling around your home all year long. Plus, it makes decorating for Christmas the following year even easier! 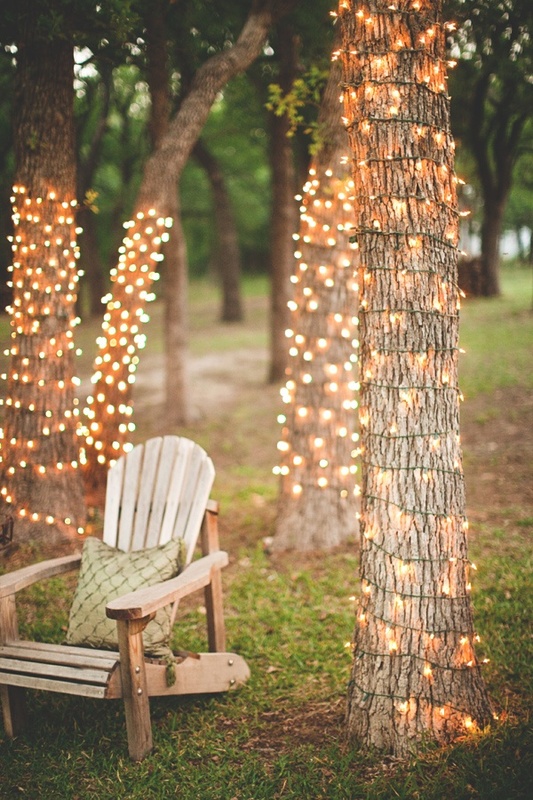 Have your own creative ideas for keeping Christmas lights in use all year? Let us know!